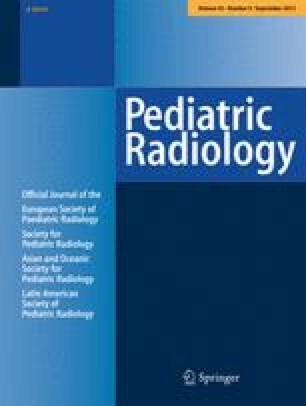 Kidney size was determined in a sonographic study of 325 children without kidney pathology. 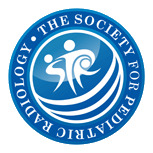 Real-time ultrasound equipment adjusted for the pediatric age group, provided standardized renal biometry. Outer kidney diameters showed a linear correlation to somatic developmental parameters. Renal volume was established by the formula for an ellipsoid and showed good correlation to body weight. Growth charts for kidney length and volume in childhood are constructed and provide the basis for objective intra- and interindividual determination of renal size.